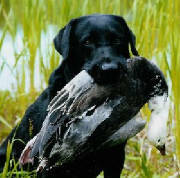 We train for field and obedience. 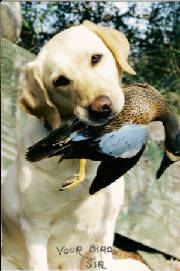 Gundogs you can live with. 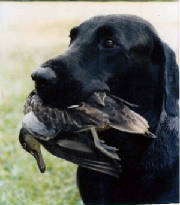 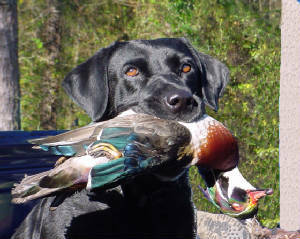 Tealbrook labradors are wonderful, loving companions in the house and will work to please you in the field. 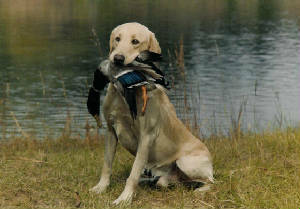 Good looking, good temperament, and great trainability.